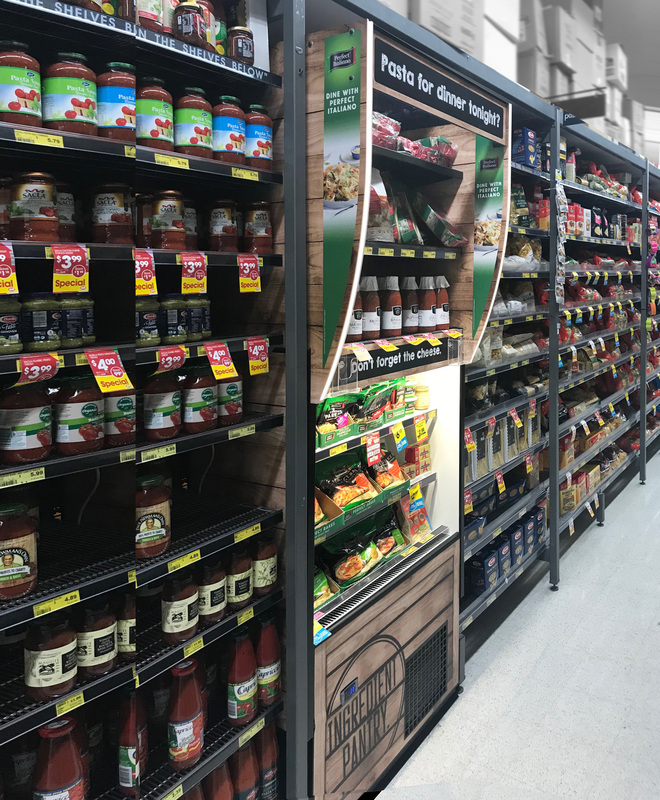 The "Plug & Play" design with castors and the large open display allows you to feature products anywhere in your store and create impulse buying. IMedium temperature cabinet which can be used for Dairy, Drinks, Pet Food, Produce , Wine. The narrow width allows it to be installed either on the end of or within a grocery aisle. In-Aisle medium temperature cabinet which can be used for Grab'n Go, Drinks or any impulse buy chilled food. The narrow depth allows it to be installed continuously sited within a grocery aisle. It is supplied as a stand along cabinet with an integral condensing unit.